James Todd to Speak on Opportunity Zones at BASE Meeting - Ward and Smith, P.A. Opportunity zones are creating a tremendous buzz throughout the real estate industry. Now, developers and investors are clamoring to learn more about how opportunity zones work, who is eligible to participate, and the benefits of this program. 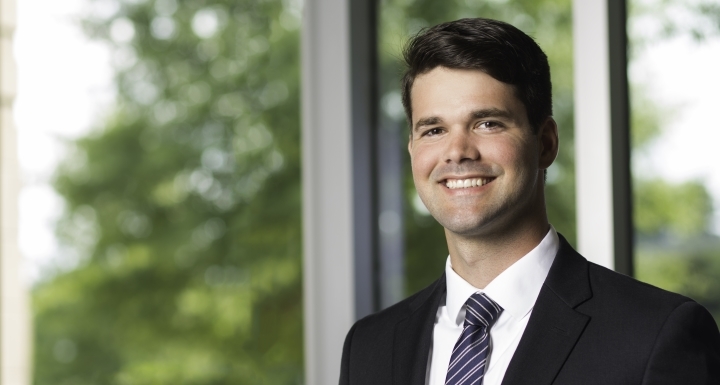 Real estate attorney James Todd will address those issues and much more during the first quarterly BASE meeting this Thursday, February 21 in Wilmington. BASE stands for the Business Alliance for a Sound Economy. Since 2003, this organization has advocated for sustainable development and predictable and transparent regulations that enable smart and efficient growth. And opportunity zones could be a key to spreading more prosperity to the Cape Fear Region. The meeting is for BASE members and invited guests only. James represents buyers and sellers on a variety of commercial real estate and land use matters. His practice includes a wide range of development projects including condominiums, mix-use projects, and subdivisions. James guides clients through zoning and permitting issues and advises them on an assortment of land use questions.